(Blind Lemon) 13 Tracks - Digipack with 20 page booklet - Involved in the blues since more than half a century, Grammy award winner and now his first studio album since 11 years! 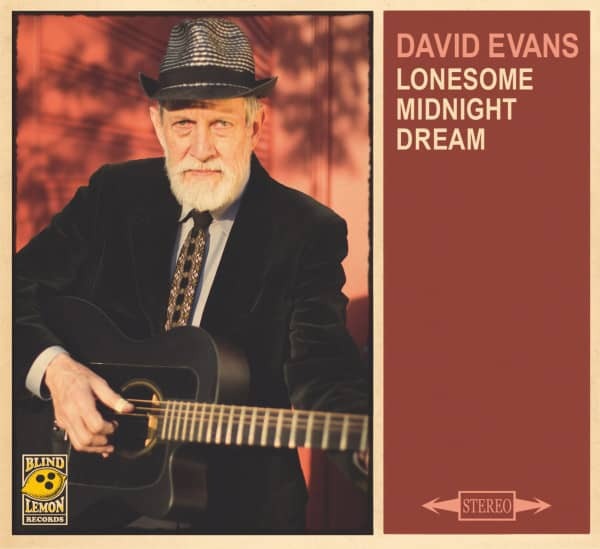 Evans is a master of traditional blues, authentic and an elixir for body and soul! Liner notes by Tom Shaka! Customer evaluation for "Lonesome Midnight Dream (CD)"